Choosing the right WordPress theme for your site is one of the most challenging and important decisions you’ll have to make. However, even if you find a theme that’s gorgeous and offers all the features you want, you’ll still need to make sure it’s ‘safe’ for you to use. If you can find a secure WordPress theme that meets all your criteria, you’ve landed on a winner. Building your site with a secure WordPress theme makes maintaining it less stressful. You won’t need to worry as much about it becoming outdated, causing conflicts with your plugins, falling prey to malicious actors, or outright breaking your site. Fortunately, there are plenty of excellent themes available that fit the bill. In this article, we’re going to talk about what makes a WordPress theme safe to use. Then we’ll introduce some websites where you can find high-quality options, and offer two tools that can help you test your themes to make sure they’re safe. The term ‘secure’ can be interpreted in a lot of ways, so let’s be clear on what it means in this context. 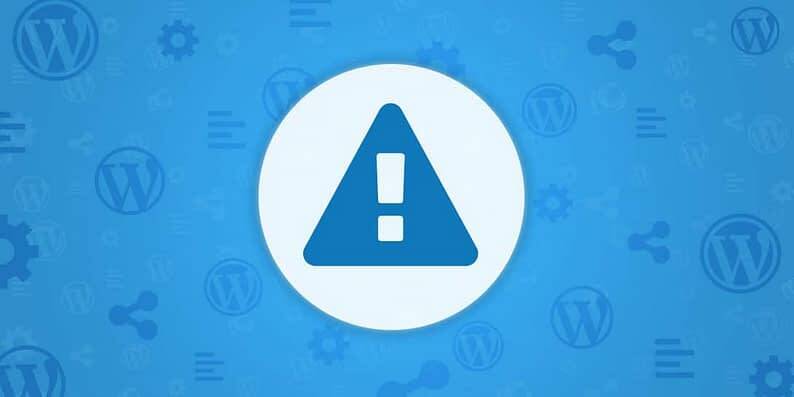 A secure WordPress theme is one that doesn’t include any (known) security vulnerabilities, is consistently updated, follows proper code standards, and is compatible with both your version of WordPress and your site’s other elements (such as its plugins). This definition alone makes it clear why picking a secure WordPress theme is so important. To start with, you’ll avoid unnecessary bugs, compatibility errors, and similar issues. You’ll also make it a lot harder for hackers, malware, and other undesirable influences to impact your site since there will be fewer security holes for them to exploit. A safe WordPress theme such as Zelle is crucial to a smooth experience with the platform. You can always check if your theme is secure using the tools we’ll discuss in a moment. However, the best way to find a safe theme is to get it from a reputable source. Some platforms take the time to carefully vet the themes they upload, and you’ll want to use them whenever possible. In our experience, your best bet is to stick with platforms that have a long track record of vetting themes. 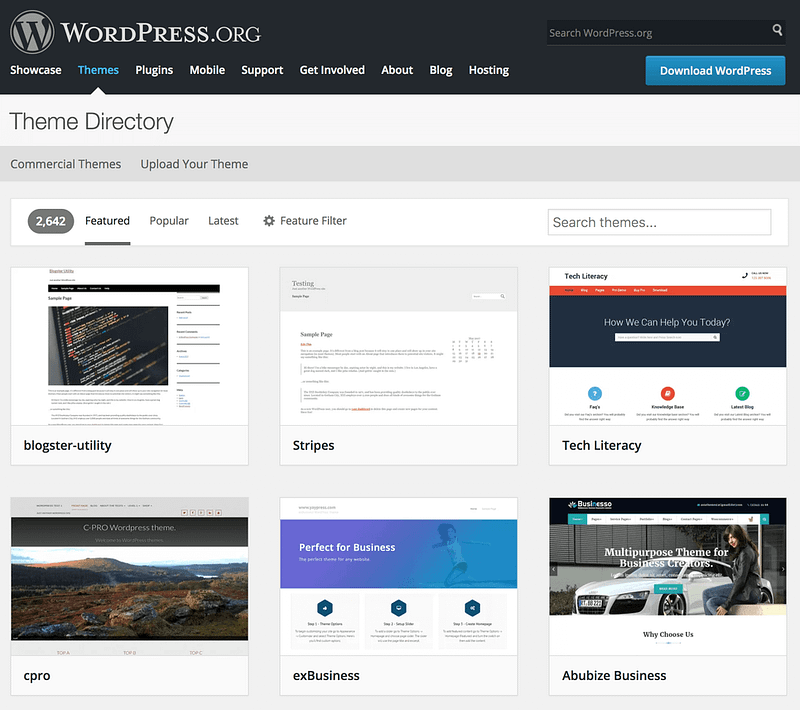 WordPress’ official Theme Directory, for example, is an amazing source for free themes, and it only lists those that pass through a strict review process. If you’d rather stick to premium themes, ThemeForest is a solid choice. It dwarfs WordPress.org’s selection and offers themes for nearly every type of website you can imagine. It’s not as strict when it comes to vetting themes, but you’ll be safe if you exercise some caution when making your choice. In general, if a theme is popular and has been updated recently, it’s likely to be a secure option. An alternative to ThemeForest is TemplateMonster, where you can also find a great variety of themes and templates for all purposes. The themes are often updated to fit the present-day WordPress context. Finally, we’re proud of our own collection of secure themes. We offer an extensive number of both free and premium themes, such as Zelle Lite and Hestia Pro. What’s more, we cover a wide-range of niches, and we’re strict about security – so you know you’re in good hands! Next, we’re going to introduce you two tools that can help determine if your chosen theme meets WordPress’ standards, which is an excellent first step to verifying its safety. The Theme Check plugin enables you to take any of your installed themes and test them to see if they meet WordPress’ official review standards. A passing score doesn’t necessarily mean your theme is perfect, but it is an indicator of solid coding practices. Once Theme Check completes the test, it will tell you whether the theme passed or failed. If your choice doesn’t pass, you might want to consider using a different theme, particularly if it doesn’t meet the other criteria we mentioned earlier (regular updates and strong user reviews). As you undoubtedly noticed, this tool shares its name with our previous selection. This website is based on a fork of the Theme Check plugin’s code repository. Like the plugin, it helps you find a secure WordPress theme, but without requiring you to install or upload any potential themes to your site. Best of all, you can check out all the themes other users have uploaded to the site before you, without doing any extra work. If you’re considering buying a premium theme, take a minute to see if it’s already in the database before getting out your wallet. All you have to do is type in the name of the theme, hit the search button, and look for it in the results. Just make sure you’re checking for the theme’s latest version since the website lists older ones too. If your theme’s score shows up in green, you’re on the safe side, although the same caveats apply as with the plugin. A high grade isn’t necessarily a guarantee – it just demonstrates secure coding practices. Then, just wait for the results to come back! If your theme doesn’t pass muster based on the results from the above tools, it may be time to choose a new one. Fortunately, WordPress makes changing your theme easy. To be on the safe side, you’ll want to test any new theme you pick using a staging copy of your site before you make the change permanent. 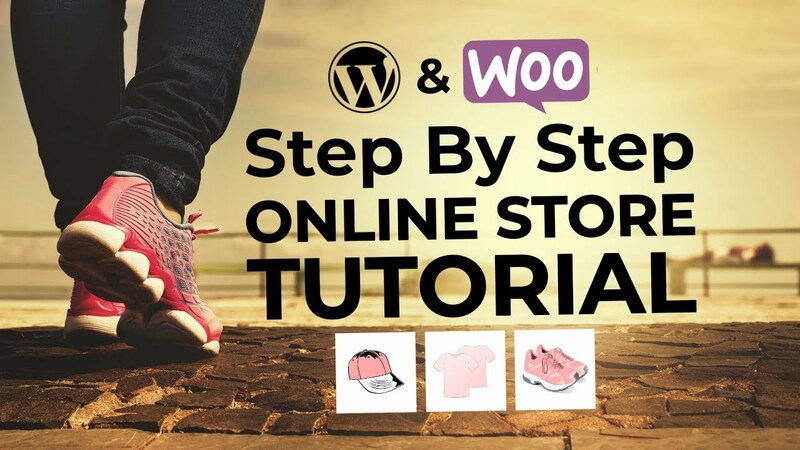 That way, you’ll be able to see if it causes any errors with your existing content or plugins. This may sound like a lot of work, but using a staging site is a smart idea whenever you’re making a big change to your site, and switching themes certainly qualifies as one. Through this method, you’ll be able to test your new theme’s security and reliability without risking your real site. Finding a WordPress theme that’s safe, stylish, and receives regular updates can take time, but it’s well worth the effort. Chances are you’ll stick with the same theme for a while, so it pays to shop around until you find one that meets all of your needs. 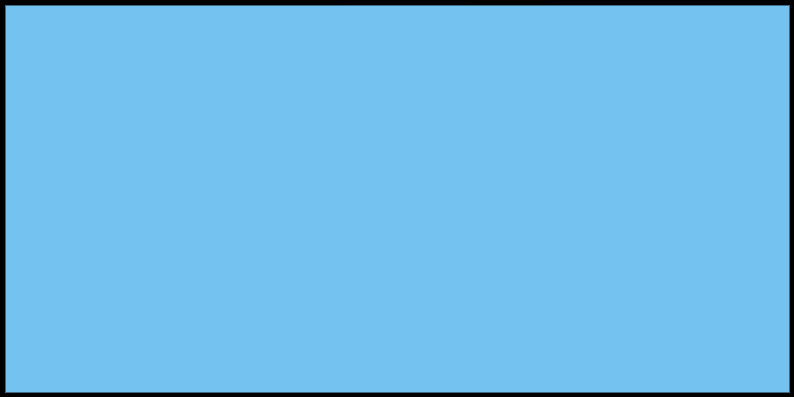 WordPress.org: This is the official, curated collection of free and safe themes. ThemeForest: Here, you’ll find the largest library of premium WordPress themes. 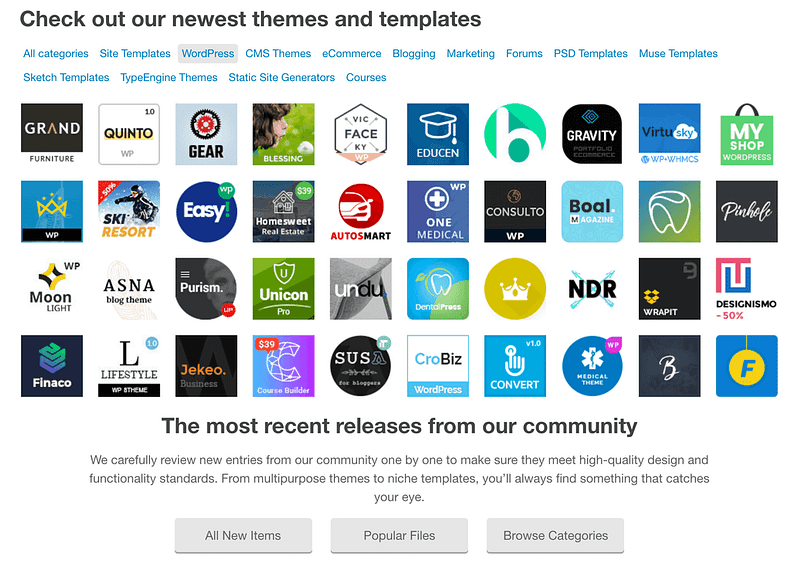 ThemeIsle: We offer both free and premium themes, each of which is tested extensively for security and regularly updated. Do you have any questions about how to make sure your WordPress theme is safe? Let’s talk about them in the comments section below!